2B Hydraulics Ltd are looking for a Business Development Engineer to join their team in Wolverhampton. 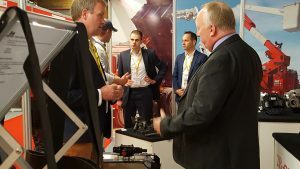 The ideal candidate will be able to maintain and strengthen existing customer relationships, contact potential new customers and when the situation demands, roll up their sleeves and get involved in the business-to-business process from end-to-end. This role offers a tremendous opportunity for the right individual to grow with the company and play a front line role in the business. * Engineering ability to understand the needs of the hydraulic market, particularly in the truck, off-highway and agricultural sectors. Remuneration package negotiable depending on experience. 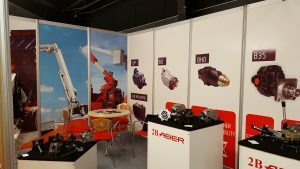 2B Hydraulics are now distributors for Warrior Winches Contact us for further information and prices. 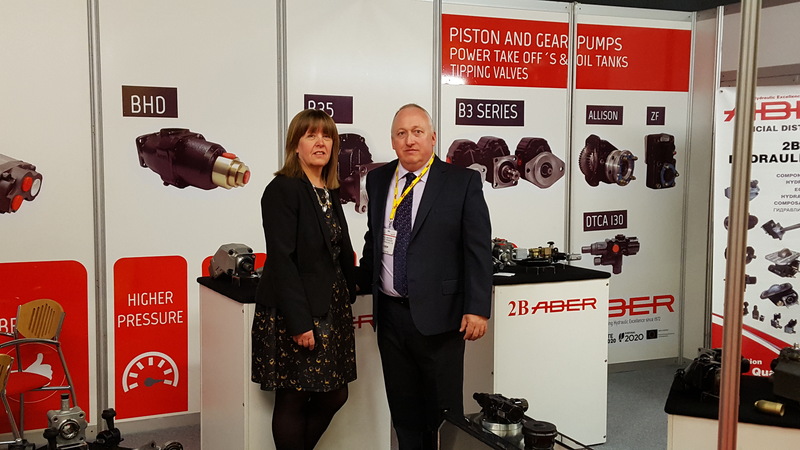 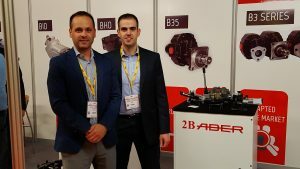 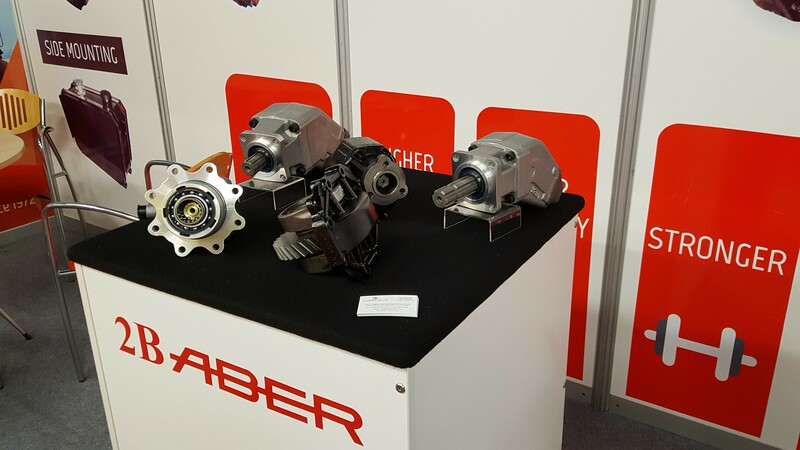 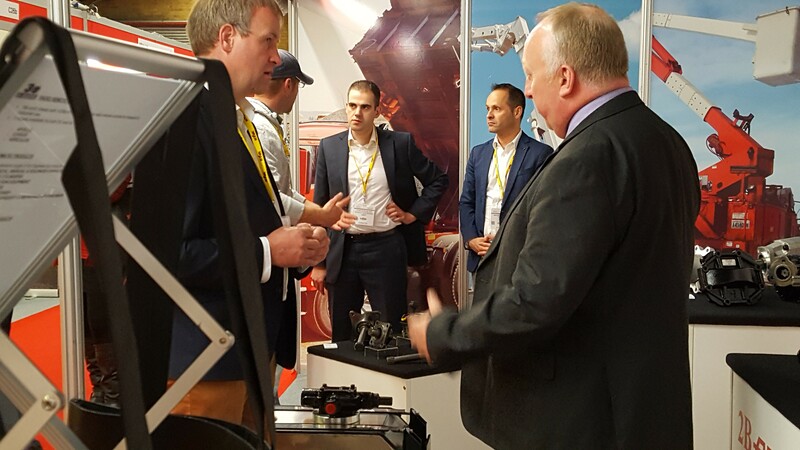 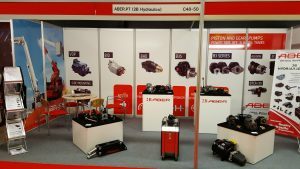 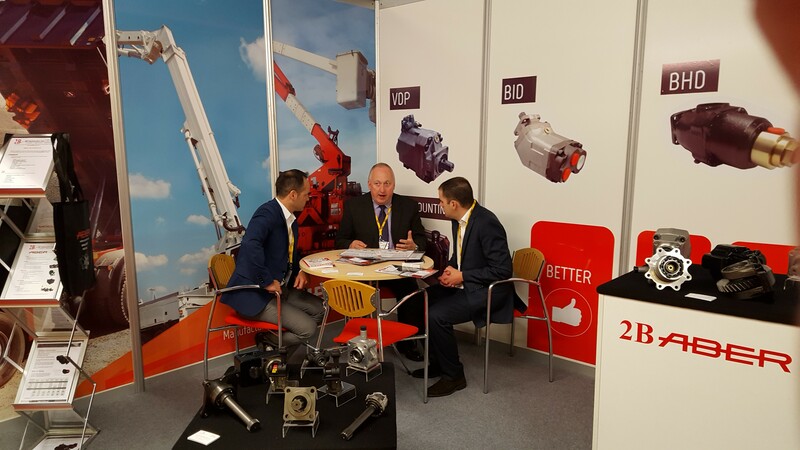 In June, 2B Hydraulics exhibited at Tip-Ex for the first time and took the opportunity to show off their new range of variable displacement ABER pumps as well as products from their existing range including PTO’s, hydraulic pumps / motors, hydraulic valves, tanks and cab controls. 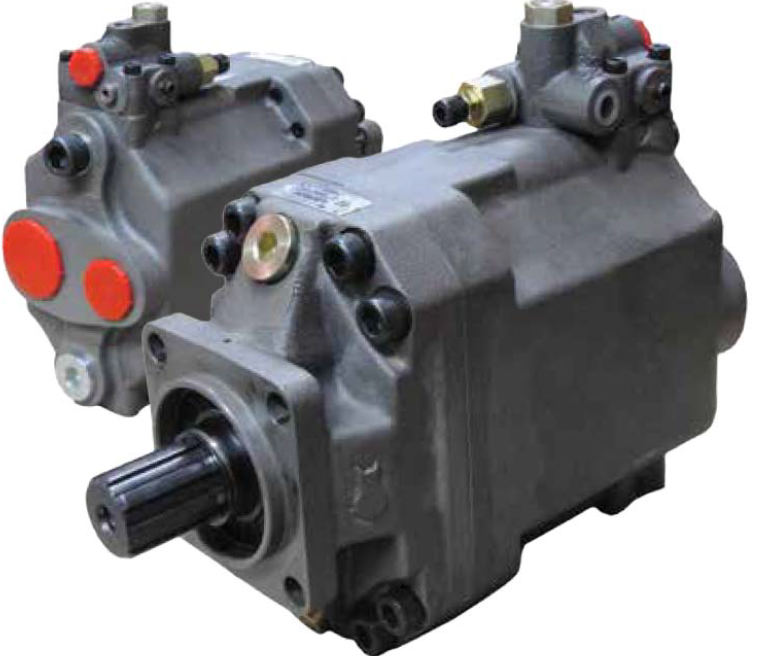 2B Hydraulics are the only authorised ABER distributors in the UK. 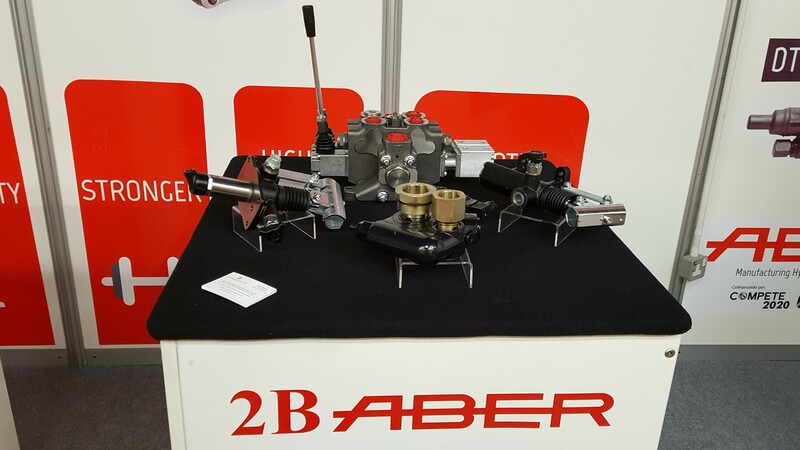 Based in the West Midlands and with over 30 years of experience in the industry, 2B offer full supply and service support for the ABER brand.